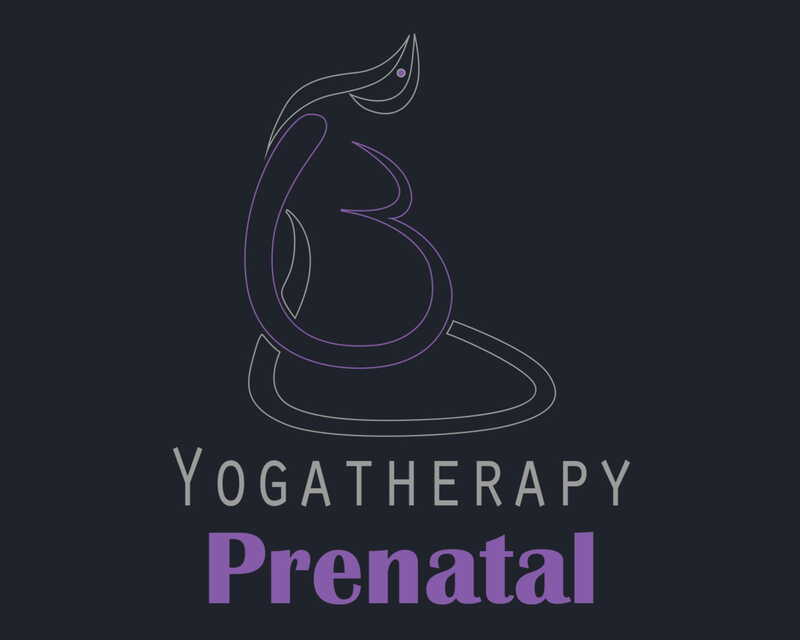 Provide support to future mothers in this new stage of their lives through this prenatal Yogatherapy professional training. Learn how to adapt the practice of yoga to their needs You will help them to fully live their pregnancy and to prepare for motherhood. 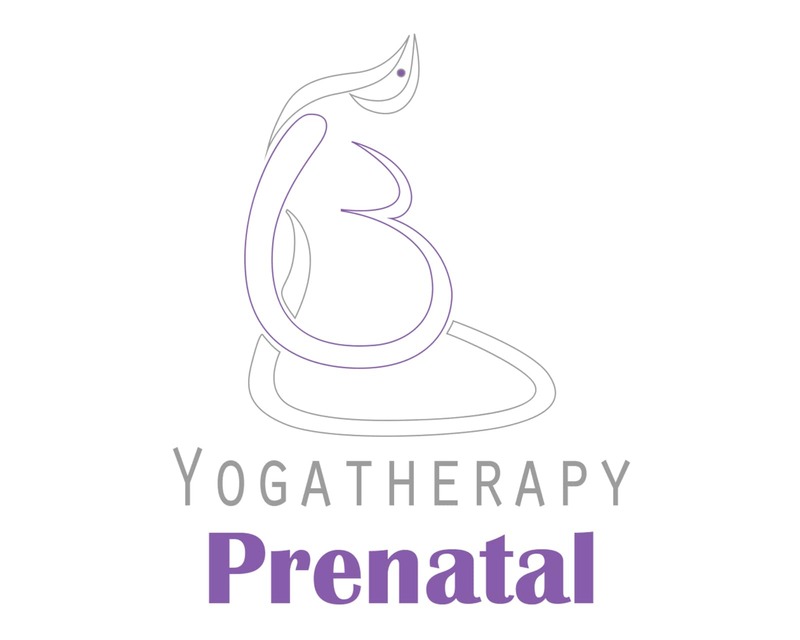 Train in the teaching of prenatal yogatherapy. 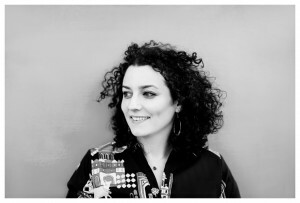 Help pregnant women better understand their pregnancies.